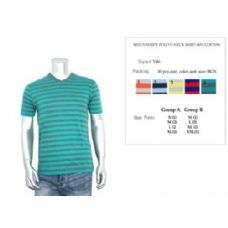 180 Units of SOCKSNBULK Mens Cotton Crew Neck Short Sleeve T-Shirts Mix Colors Bulk Pack Value Deal (180 Pack Mix, Large) - Mens T-Shirts at low wholesale prices. 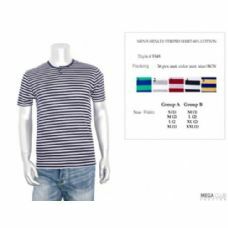 alltimetrading.com offers Mens T-Shirts at bulk discounted prices. 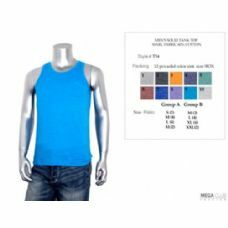 ULTIMATE COMFORT: Get comfortable with men�s premium cotton crew neck t-shirts in 12 assorted colors. Made of 100% soft cotton for a smooth, breathable fit. Pre-shrunk cotton tee�s are perfect for layering or wearing alone. Lightweight fabric keeps you cool and dry so you can look great and feel great all day. Affordable, casual and cool, these tee�s are your new weekend staple. GREAT FIT: The perfect tee shirt for a modern casual look . Not too long so you can wear these untucked with a pair of jeans or chinos. Looks great under a casual blazer and jeans for a relaxed friday style. 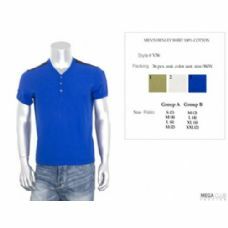 Stylish and versatile men�s everyday crew neck tees are a wardrobe staple. 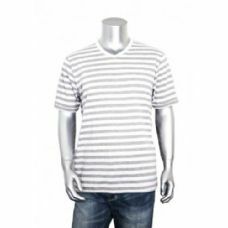 Men�s basic T-shirts has been a staple of the classic American wardrobe for decades. EASY TO WASH: Machine washable preshrunk cotton, tumble dry low. 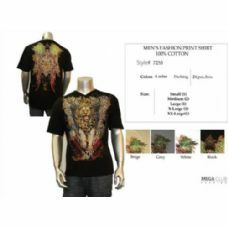 These tees won�t fade in the wash so you can wear them over and over and they still look like new. 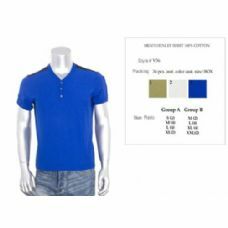 12 pack of men�s cotton t-shirts in assorted colors. Made with 100% pre-shrunk cotton for extra softness. Pre-shrunk cotton tee�s are perfect for layering or wearing alone. Lightweight fabric keeps you cool and dry so you can look great and feel great all day. Affordable, casual and cool, these tee�s are your new wardrobe staple.